← Mt. Washington: A grand but treacherous mountain. I hope my readers will permit me a departure from the usual post. 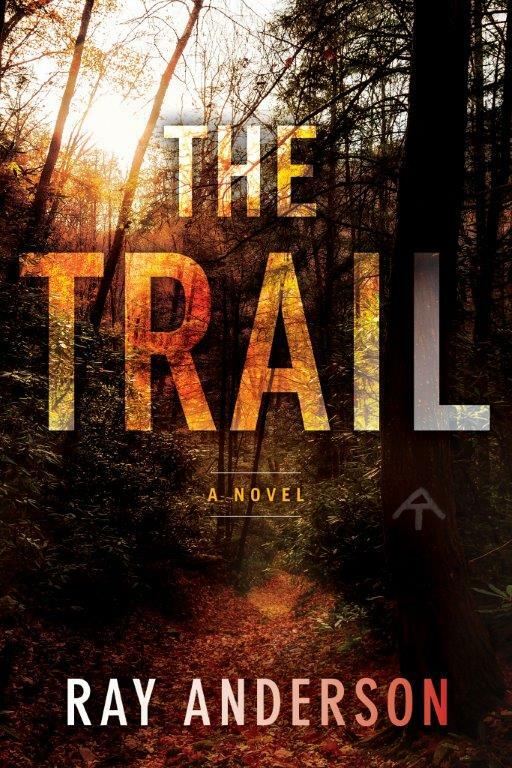 Happy to say that my Appalachian Trail thriller, The Trail, has been released by Turner Publishing–today! It’s been a long siege from first draft to publication, and the easiest part was the actual thru-hike of the A.T. This is a thriller. I’ve put a mean and nasty fugitive, wanted for murder, out on the trail. In my afterword, I explain that I had a wonderful thru-hike and did not meet any problem characters. Nevertheless, it’s always wise to remain alert in the wilds. No one wants to meet my villain “Moonwalker” anywhere. As some of you know, I conceived and fleshed out the plot as I thru-hiked. 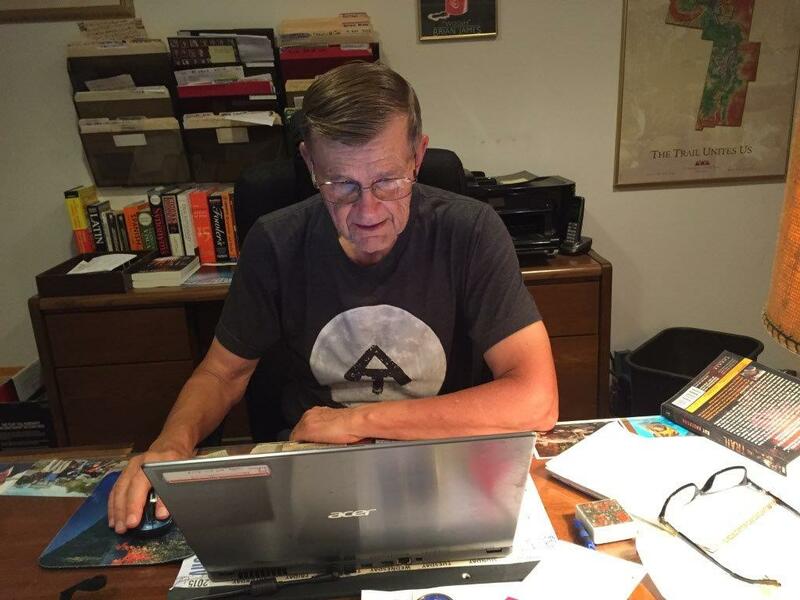 When I started out in Georgia, I had no plans to write a book, much less a thriller. But three weeks in, I was hiking alone in dense forest. The wind picked up and the sky darkened as a storm brewed. I felt vulnerable and nervous, and wondered if I could defend myself if I were attacked by another human. And that’s how this all started. My research revealed that 11 documented murders have occurred on or near the A.T. since 1976. Sad but true. I advise anyone not to hike alone; go with at least one friend. That way you can look out for each other and be there if someone gets sick or injured. With friends you can enjoy those special moments and record them. 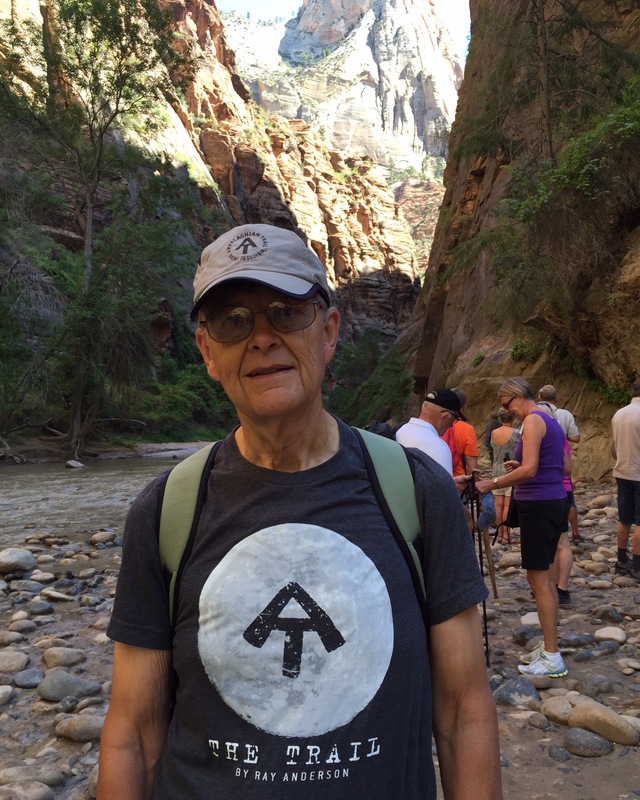 To all hikers everywhere–Happy trails! 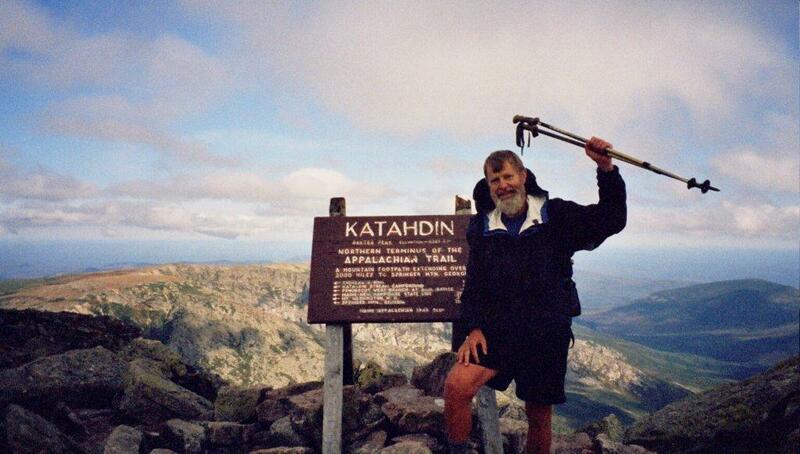 This entry was tagged Appalachian Trail, backpacking, camping, hiking, long-distance hiking, survival, thru-hiking. Bookmark the permalink. Thanks, Ron. See you in Florida!